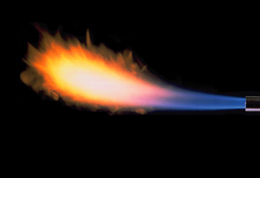 On this page you can find out which system includes flat flame burners. Click here for more information about Sievert systems. Sievert AB is a world leading manufacturer specializing in high-quality heating tools for professionals.